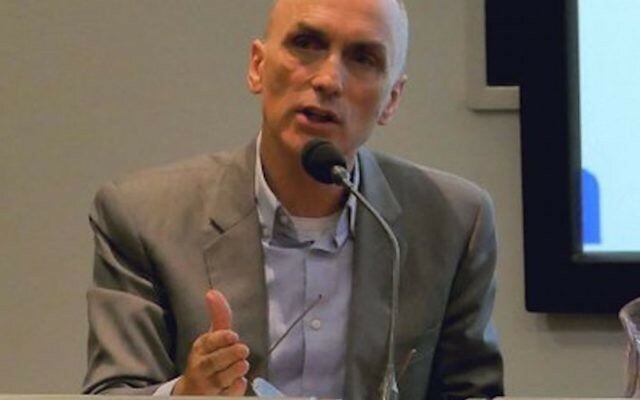 A Labour MP has reiterated his claims that the issue of anti-Semitism was being used in his party “in a cynical and manipulative way” — and that this was a position taken by “prominent members of the Jewish community who were “appalled” at the practice. 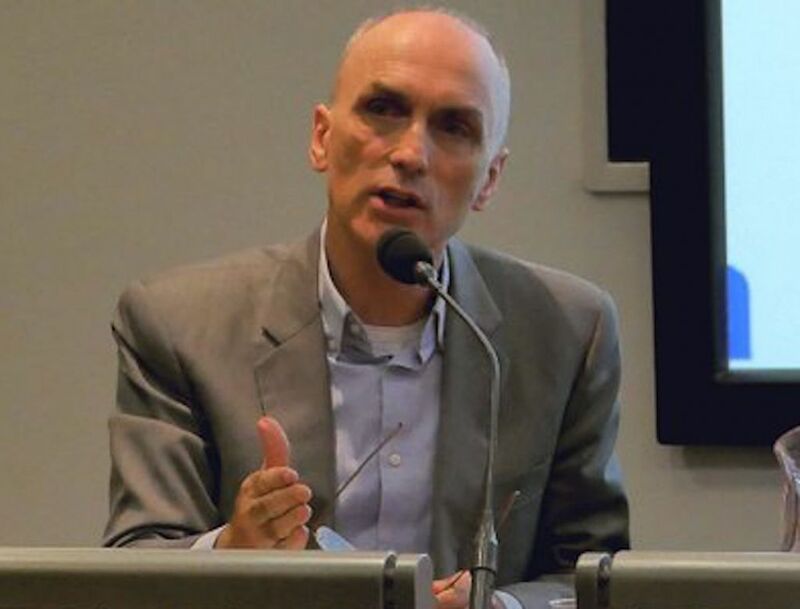 Chris Williamson, whose comments have been robustly deplored by the Board of Deputies, among others, was speaking in an interview on BBC Radio Derby on Thursday. The vice-president of the Board, Marie van der Zyl, was interviewed separately before the MP and said she believed his remarks were “offensive”. The MP for Derby North told Radio Derby that “many Jewish members of Labour” felt that the issue of anti-Semitism had been “weaponised”, and that they themselves had never experienced any instances of anti-Semitism inside the Labour Party. He said he stood “in absolute solidarity with anyone who is a victim of anti-Semitism or other forms of racism, as the Labour Party has done. Anti-Semitism is repugnant and a scourge on society”. Challenged by the Radio Derby presenter as to why he was getting involved in the issue, Mr Williamson said he had been asked a question in the course of a long interview with the Guardian. He then described anti-Semitism as “a political football” and quoted the Jewish Socialists’ Group as having been “shocked” at its deployment. Marie van der Zyl told Radio Derby that the MP’s suggestion of “weaponisation” was “absolutely offensive. There is a failure to deal with the issue”. She said Mr Williamson had failed to produce any examples of those who were allegedly using anti-Semitism for political ends, and urged the presenter to ask the MP directly about them.